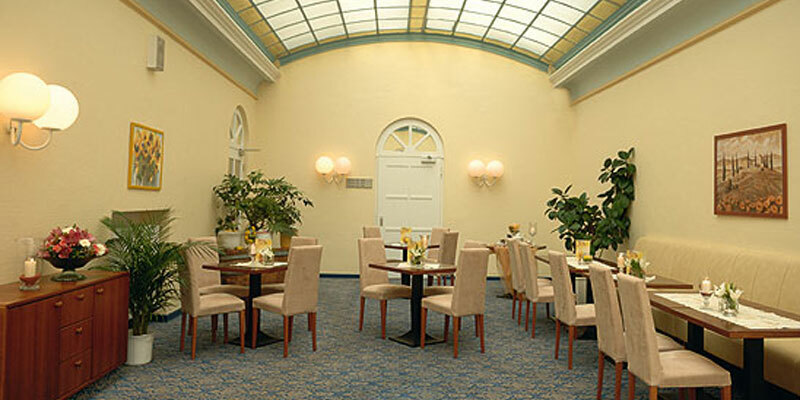 With a friendly service that is perfectly enhanced by a fine and varied cuisine with many seasonal offers and Franconian specialties, our restaurant "Altes Badehaus" is a true culinary experience. Festively decorated tables invite for celebrations.... Whether it’s a private or business occasion – we are happy to arrange your festivities and assist you during the organization and execution phase. 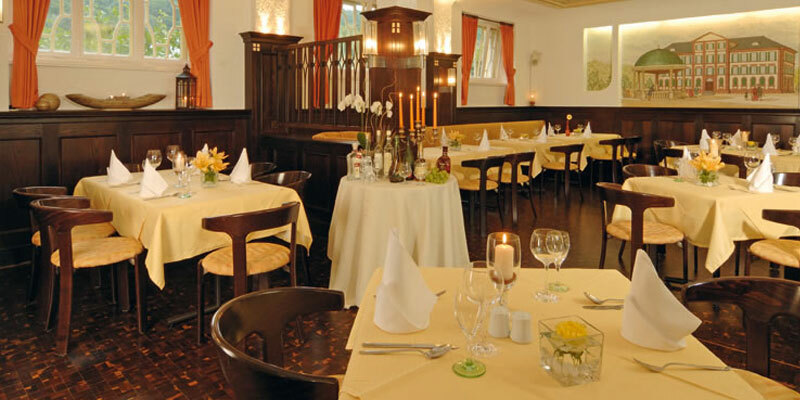 The wine menu offers a rich selection of Franconian wines. Our kitchen only purchases fresh and high-quality products – one can see and taste it. Monday - Saturday: 10.00 a.m. - 23.00 p.m.